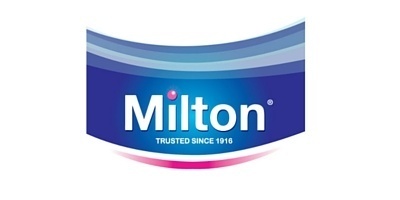 Trusted by Mums since 1916. 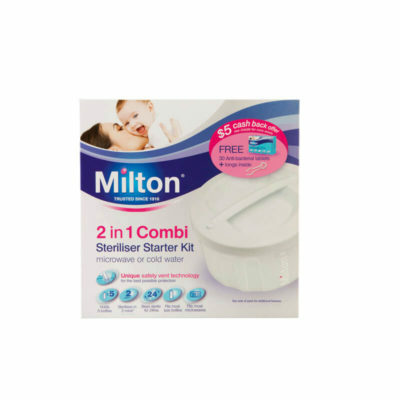 Milton has helped generations of mums care for their babies since 1916. 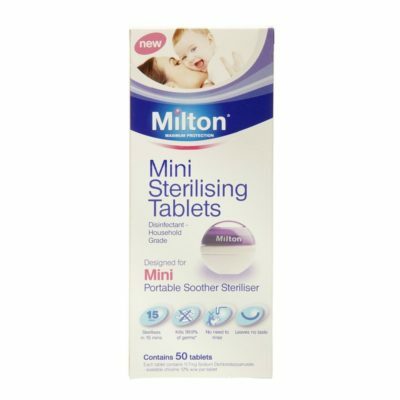 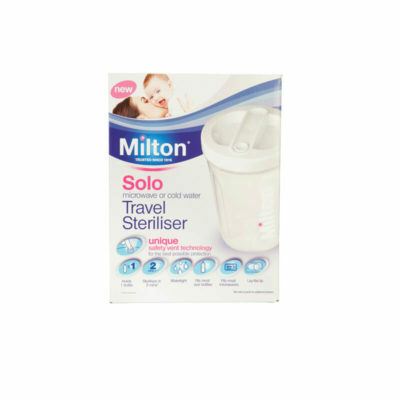 With a proud heritage and commitment to the very highest manufacturing standards, the Milton method of sterilisation has been trusted in homes and hospitals for over 90 years as the safe and effective way to protect babies from disease-producing germs in their most vulnerable early years. 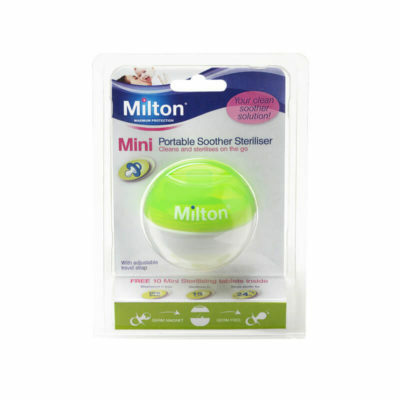 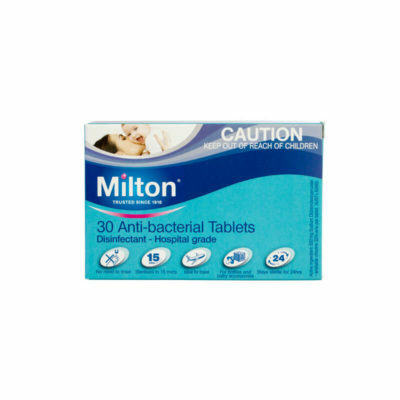 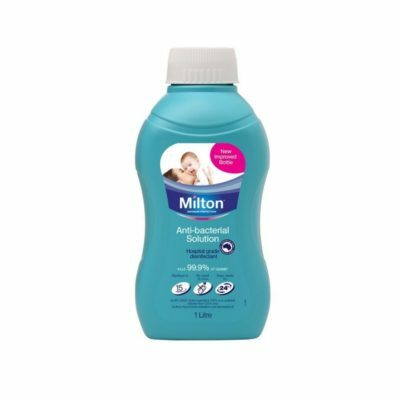 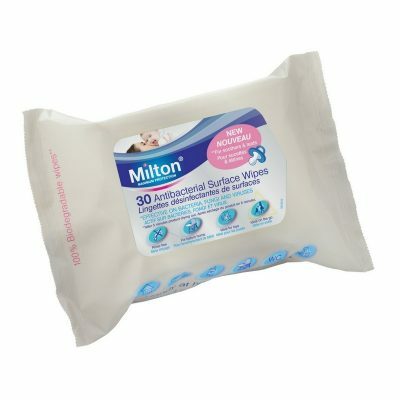 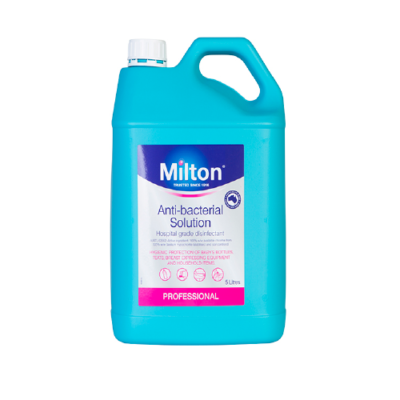 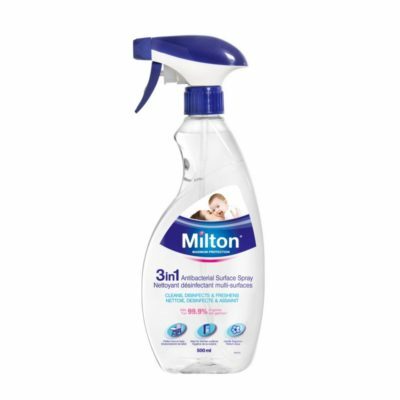 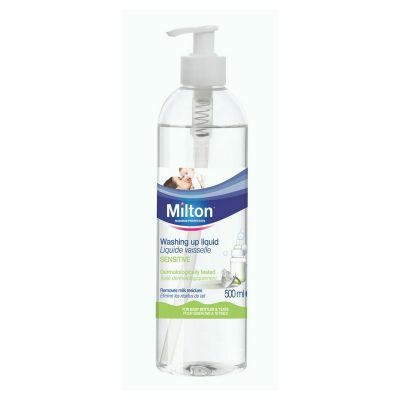 As well as Milton’s Antibacterial Tablets and Solution, Milton has, in close consultation with mums, expanded its range to give you a bigger choice of products that help you protect, heal and care for your baby.